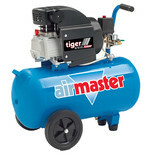 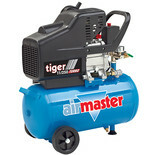 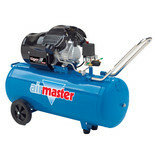 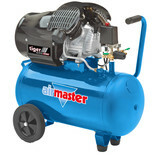 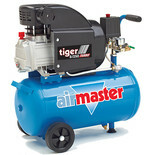 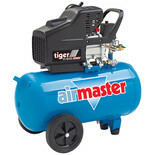 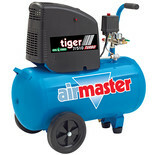 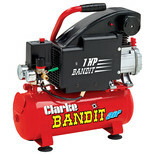 A powerful direct drive air compressor. 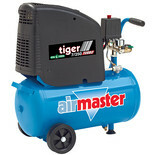 Suitable for workshop and DIY applications such as spraying (paint, varnish, preservatives etc. 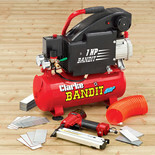 ), nailing, stapling, polishing, sanding and garage use.